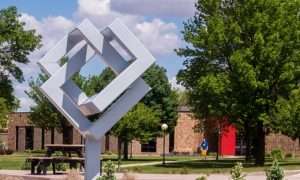 Northwest Iowa Community College has been named as the best Online Community College in the nation by SR Education Group. In their study, NCC ranked No.1 out of 423 qualifying schools offering online education across the nation. Northwest Iowa Community College topped the national list with a score of 96.85%. SR Education Group, a leading education research publisher founded in 2004, released the first ever online community college rankings categorized by state and best nationwide. Each community college highlighted on the rankings lists received a score based on several important factors including retention rate, graduation rate, and percentage of online enrollment data from the Integrated Postsecondary Education Data System (IPEDS). The number of online associate degrees offered was collected from school websites and considered in the ranking score as well. All ranked schools scored 70% or higher. “Community colleges offer some of the most affordable degrees in the country. With a growing number of these degrees becoming available online, we wanted to let prospective students know about these great, accessible options near them. By providing these resources, we hope to help more people reach their educational and professional goals,” said Sung Rhee, CEO of SR Education Group. 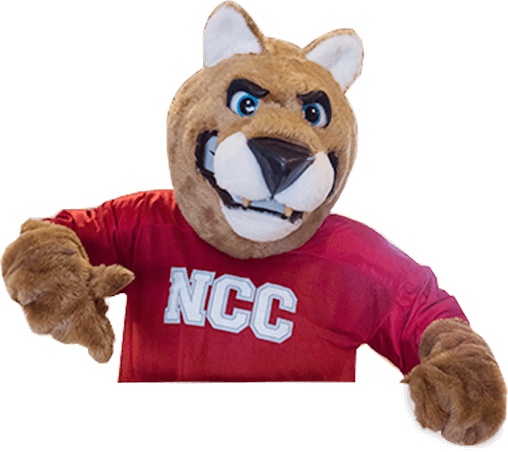 NCC is dedicated to student success in all programs, including those that are online. The college has been delivering online programs since the fall of 2000. Through the decades, the faculty have gained the knowledge and experience needed to teach in the online classroom, and they have had the support of college staff to develop excellent content. Advisors regularly check on students and encourage them to be diligent in completing their online work. Students also benefit from free online tutoring, ADA assistive technologies, integrated library services, and the online bookstore. The college, including the online team, never rests on past achievements, Enhancing accessibility through mobile applications, expanding programs, and improving services is a daily focus for the college. Last year the college added a new online program in Web and Graphic Design, and in the fall of 2019 students may enroll in another new program: Information Solutions Specialist. NCC is dedicated to making students successful. At NCC – Your Success is Our Story.